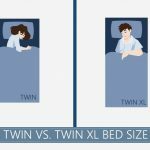 Home » Pet Sleep » Why is My Dog Restless and Anxious at Night? Having a canine can be a blessing and a curse. 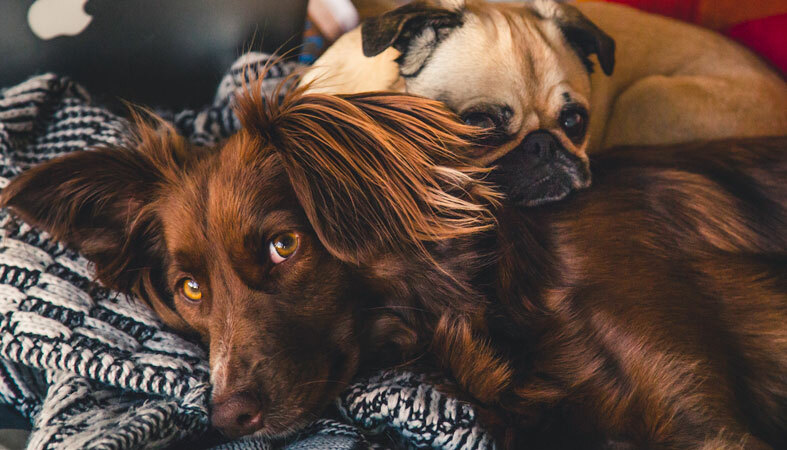 While our canine companions love and cherish us more than themselves, they are also quite challenging to deal with when they seem to have too much energy. A restless dog could be a menace to deal with through the night, and it could easily be the cause of many sleepless nights. This is why we’ve taken the liberty of providing you with a few reasons for this condition and a few tips on how to handle it. Let’s have a look. Aging is associated with a lot of different physiological changes in your dog. These include vision and hearing impairments. This is capable of seriously affecting the way canines are able to fall asleep and how deep this particular slumber is. Keep in mind that dogs have different sleeping cycles compared to us and changes of the kind could affect them gravely. This is something that happens with age, and in the majority of cases, there is little you can do to stop it. If your canine is anxious or stressed out, it would have particularly hard times falling asleep. Frequent repositioning and serious pacing are likely to take place, especially if your dog is older. There are a lot of different reasons for these particular feelings that your dog is going through. If you changed your home recently or it is undergoing certain medical conditions – this could be indicative. Keep in mind that even events which are considered relatively non-stressful to you could cause enhanced anxiety levels in your canine friend. 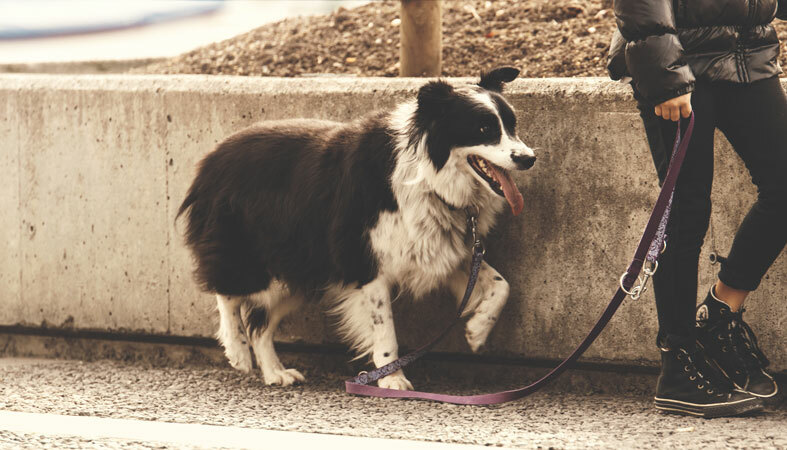 Your canine friend needs to exhaust its energy somewhere – this is the main reason for which vets advise a few walk trips a day. Throughout these trips, you should actively interact with your dog – play catch or just run along. Get him to exhaust as much energy as he can. Lack of activity is going to cause anxiousness and severe buildup of unused energy – this will undoubtedly result in the absence of sleep amongst other conditions of the kind. The best thing you can do is to exercise with your dog more often. This could help your pet get through the stress and anxiety, and it could potentially help him get rid of the excess energy that it has. At the same time, exercising is good for your dog’s overall health, and it keeps him in proper condition. This is also something that you have to be aware of when it comes to it. Make sure to take it seriously. It is one of the best ways to handle this condition, and you should place the most attention towards it. If exercising doesn’t work and your canine is undergoing some other condition, you can consider helping him out with some approved calming aids. These are rather easy to find, but it is very important that you get the solution which is approved by your dog’s vet. This is critical as different canines have various systems and they are affected distinctly. In any case, the most important thing to consider here is that a restless dog at night is a condition that’s symptomatic of something more serious – that’s what you should be aware of. It suggests that your canine bud is having some issues and they need to be addressed as quickly as possible. You shouldn’t underestimate the situation and, by no means, should you use negative reinforcement. It’s not the dog’s fault – it’s not doing it because he wants to. Imagine being unable to go to sleep for whatever reason – that’s the last thing you’d want to experience, isn’t it? Legacy in the past 3 nights my dog has been pacing all night long and won’t sleep she’s very anxious and I cannot understand what is going on? She just seems disorientated and Confused and just really hyper and again can’t get her to sleep at night. What is your advice?? My dog needs to be ran hard every single day. One day he doesn’t get his workout in, he’ll be up all night pacing, whining, and barking.